Heroes and Villains Galore–But What About Collective Action? Casting the revolution as an archetypal narrative of heroic revolutionaries fighting against the villainous Mubarak, as much of the Western media has done, conceals many real-world complications claims Karin Wilkins. In the same issue of the Danish media research journal Mediakultur that has my book review, there is a full length article on the role of digital media in the Egyptian uprising. Entitled “Wearing shades in the bright future of digital media: Limitations of narratives of media power in Egyptian resistance” by Karin Gwinn Wilkins, the article argues that the essence of political engagement is collective resistance, and that while digital media can be an important tool in creating this, it is neither necessary nor sufficient. 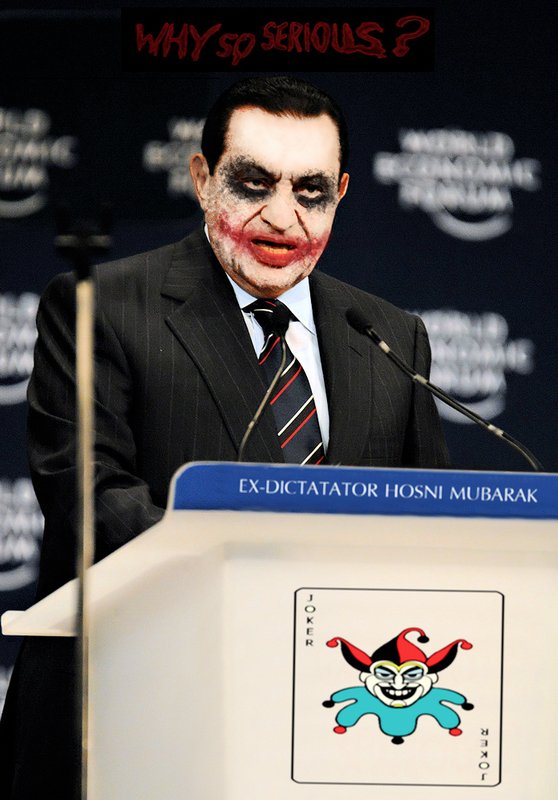 In other words, global media reduced the story to a handful of young, attractive underdog heroes (the youth revolutionaries) battle a master villain (Mubarak), who has all the power of the state and its media at his command, thanks to their special seemingly insignificant weapon (the One Ring—oops, I mean Social Media). the critical issue in political resistance is power, not technology. If our narratives of political resistance privilege the bright potential of digital media, we miss the strength of human collective engagement; let’s keep our shades off, and our eyes open. Political engagement means more than reliance on a single medium, but requires collective human action. In making this argument, I consider how the media landscape, along with social and political contexts, have contributed to this process of shifting political power in Egypt. This background contextualizes the limitations of a dominant Hollywood narrative in U.S. media, not only telling a reductive tale of hero, victim and villain, but also privileging the role of social media as an anthropomorphic heroic sidekick. Mediated communication can be valuable as a vehicle for mobilization and as a site for political contestation, but it is the access to the production and reception of knowledge that matters. In essence, the critical issue in political resistance is power, not technology. Wilkins, Karin Gwinn. 2012. Wearing shades in the bright future of digital media: Limitations of narratives of media power in Egyptian resistance. MedieKultur. Journal of media and communication research. Available at: <http://ojs.statsbiblioteket.dk/index.php/mediekultur/article/view/5491>. Date accessed: 21 Jun. 2012.